Cardiac Rehabilitation is a 12- week, secondary disease prevention program consisting of exercise and education by a multidisciplinary team. 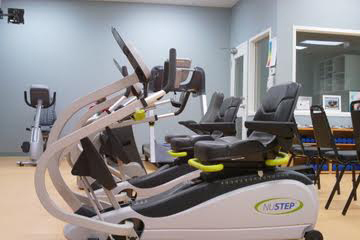 The program is proven to improve participant’s quality of life and to facilitate the adoption of a healthy and active lifestyle following a cardiac event. 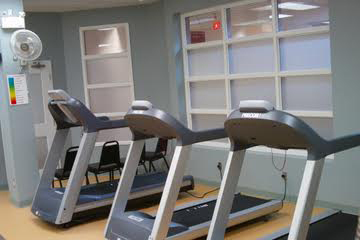 The Cardiac Rehab. 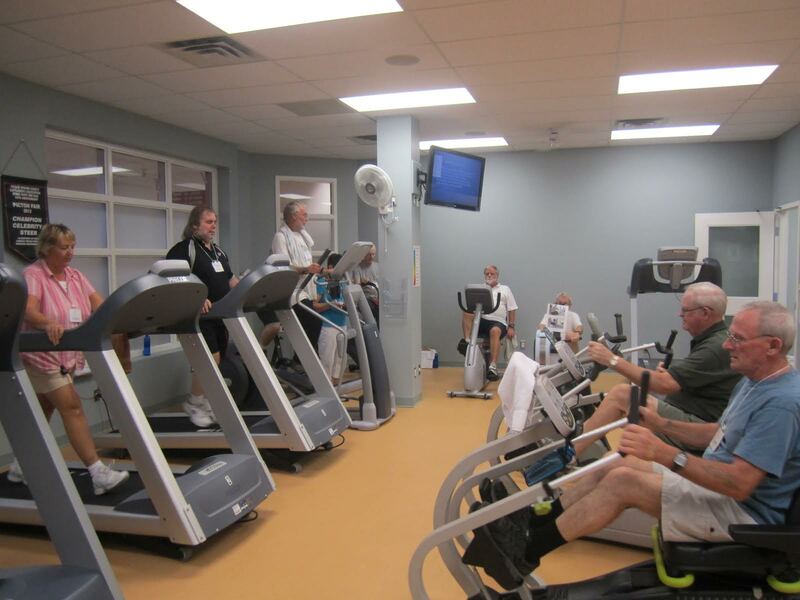 - Prince Edward Ambulatory Cardiac Health (PEACH) program offers Cardiac Rehabilitation in the Picton Clinic building next to Prince Edward County Memorial Hospital on Main Street in Picton. A commitment to participate in two exercise sessions each week for up to 12 weeks and a third independent off-site exercise session is required of all participants. Attendance at weekly education presentations during the 12 week program and ongoing participation in community activity programs following graduation is also encouraged to continue a heart healthy lifestyle. by Dr Phil Wattam, Mary Stever RN and Dr Steve Blanchard. This program is open to all residents with a Prince Edward County address. workers and other specialty programs is available when needed to rostered PEC FHT participants. Ask your Primary Care Provider for details and referral information.